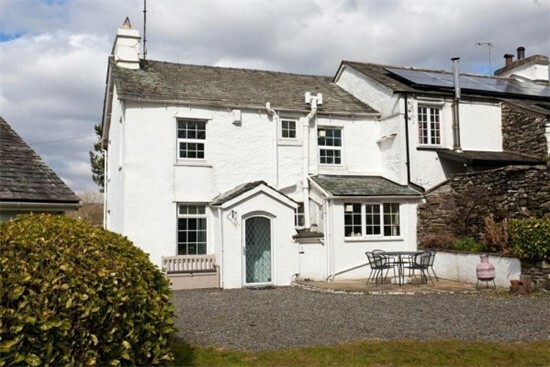 A true 'picture postcard' traditional Lakeland cottage in this pretty countryside hamlet, less than a minute's stroll to The Hare & Hounds, a superb pub serving real ales and great food and only a short drive from Bowness and Lake Windermere. 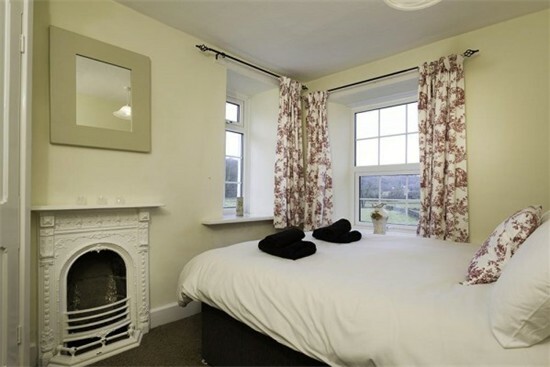 Retaining charming original features with inset woodburning fireplace and enchanting cottage windows, the accommodation has been tastefully refurbished. 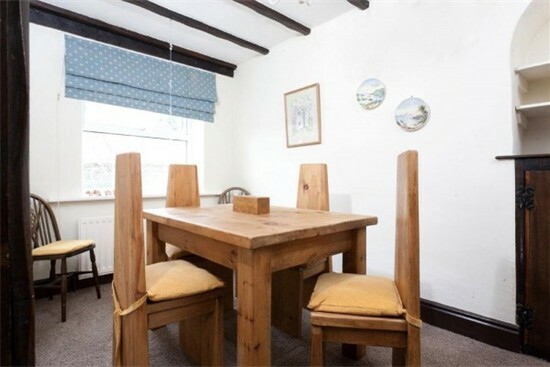 Ample private parking and a rear garden Smithy Cottage is ideal for a holiday at any time of the year. 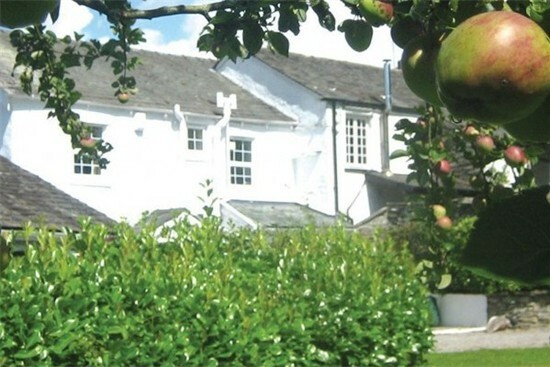 A few hundred yards up the hill from the sleepy hamlet of Bowland Bridge is the famous Mason's Arms at Strawberry Bank, another tempting hostelry to drag you out of the kitchen and within the hamlet is a useful shop, open most days and providing most things you may wish for. Ample parking for 2 or 3 cars behind the cottage with an enclosed garden and a detached garage being ideal for mountain bikes and the like. 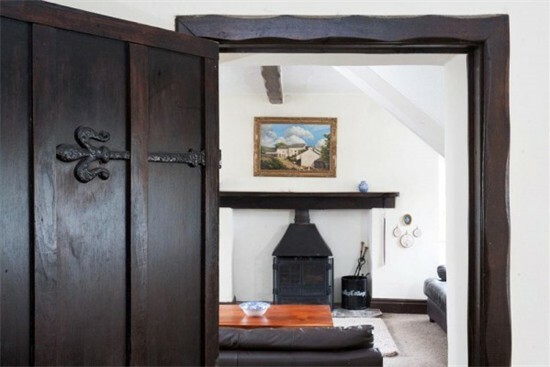 Entrance into the living room with views out over the surrounding countryside and comfortable furnishings around the large woodburning stove. 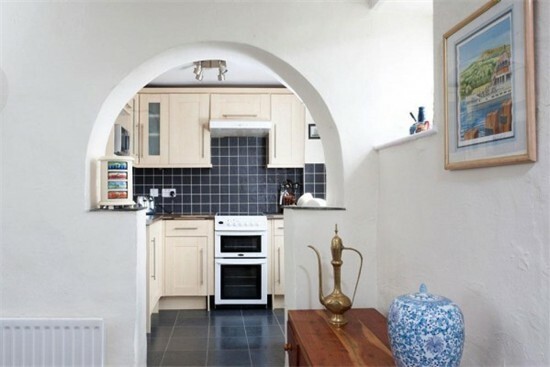 A separate dining room and an opening into the well equipped kitchen. 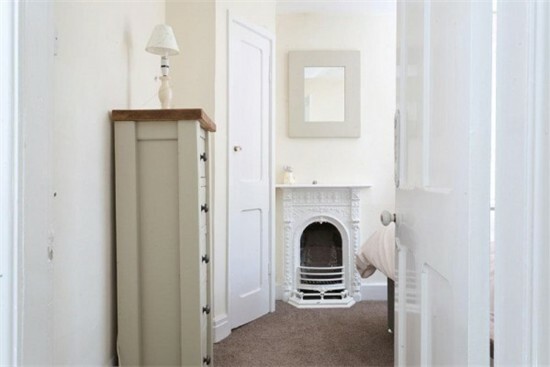 Upstairs to the three bedrooms, 2 double and 1single room. 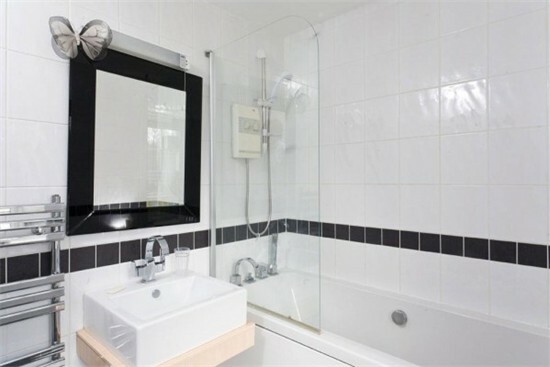 Modern bathroom with shower over bath and a second WC. 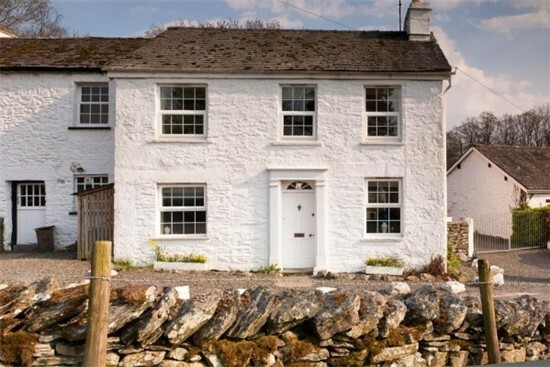 You'll find wonderful walks in every direction from this peaceful rural Lake District cottage. 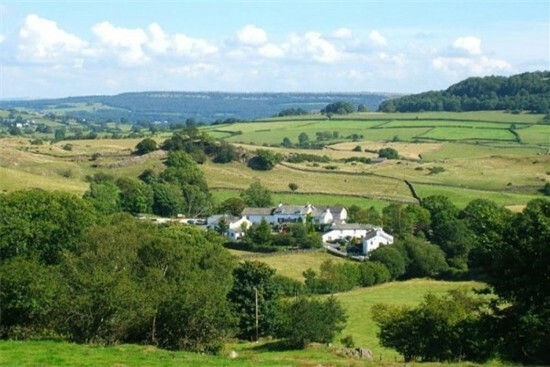 The surrounding Lyth Valley is very picturesque, famous for its damsons and damson blossom in spring. A favourite route is the short but steep ascent of Gummers How, between Lyth Valley and Lake Windermere. From the top, you'll enjoy one of the finest lake views in the Lake District. On the way to Bowness village, you'll find the Windermere Golf Club, with a superb scenic course to try. In Bowness itself, you'll find everything you need for stocking up the kitchen; supermarket, local shops, delicatessens and more. There are also a wide range of restaurants in Bowness. For a special occasion, try The Postilion Restaurant on Ash Street. Or, how about a contemporary take on tapas at Lucy4 at the Porthole? Stroll to the shore of Lake Windermere and you can catch an elegant Windermere steamer cruise to Ambleside or Lakeside (or both!). 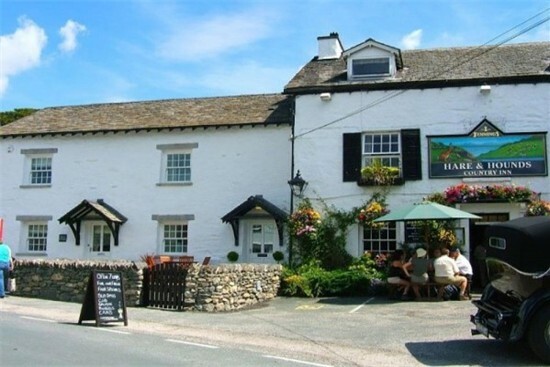 It's a great way for families to explore without driving through busier tourist areas, and you'll find many more Lake District attractions to explore in both these popular villages. From Bowness, it's also easy to explore further afield in the Lakes. The A591 junction is only a couple of miles up the road, forming the main (very scenic) route into the heart of the Lakes. Would definitely use Lakelovers again and recommend to family and friends. 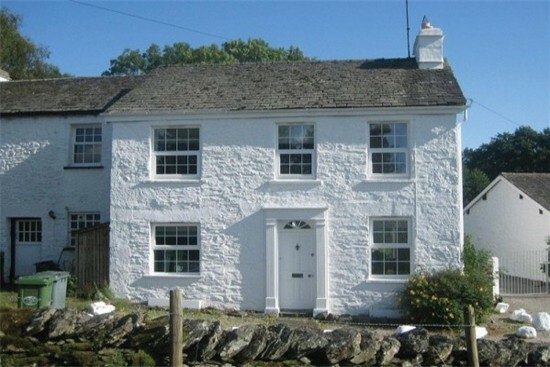 Our cottage was lovely . Can think of no improvements and we’re very fussy ! 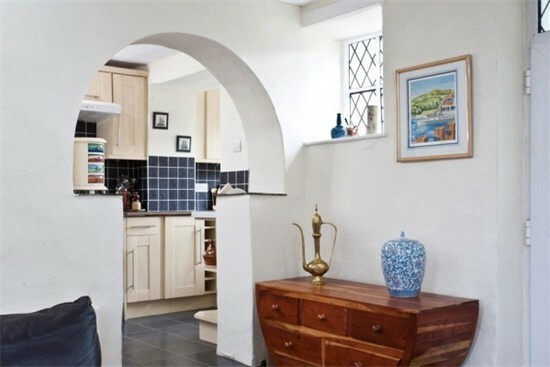 "I just love this cottage and visit it every year. Such a quaint building, clean with all amenities. A large rear field for the dogs to run around. A lovely stream flowing by. Close to Windermere and Bowness. 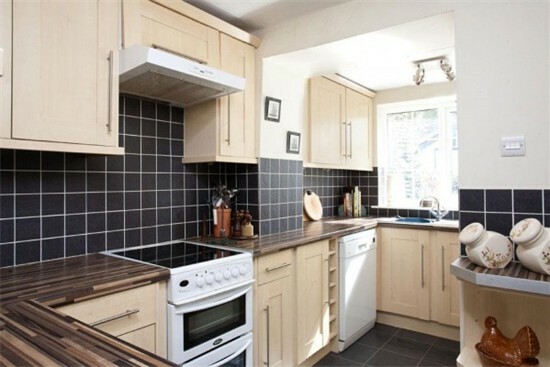 The kitchen has everything you need with a walk in dining area. 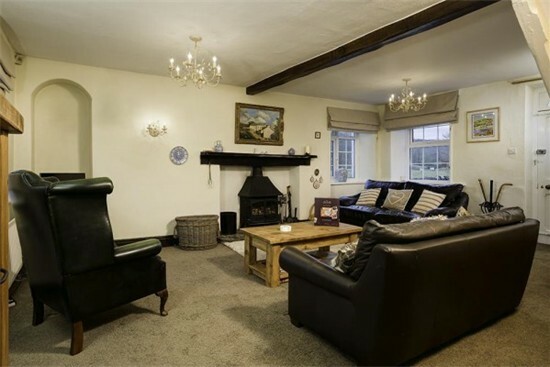 A large open living room with a cosy log fire. 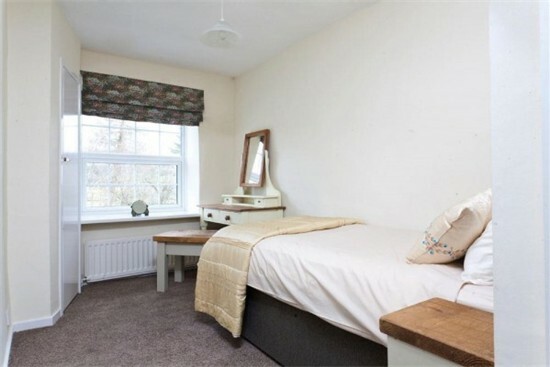 Three good size bedrooms two double one single and a bathroom with bath and shower incorporated. A separate toilet also. Magnificent views all round. Very quiet and peaceful with ample off road parking. Local pub with restaurant very close by and another just at the top of the hill. 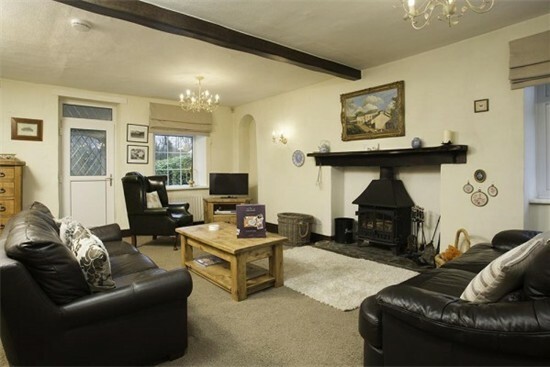 The Cottage has WiFi and everything you could ever need for a really enjoyable holiday. 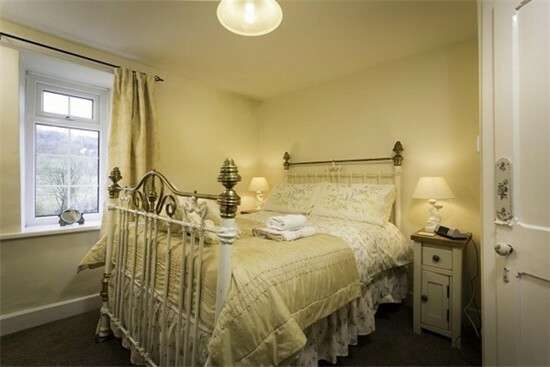 The owners are brilliant and go out of their way to make sure you have a great stay. I enjoyed my holiday here with my family. Plenty of things to do. I plan to book again next year. A very special Thank you to the owners for a most enjoyable holiday."